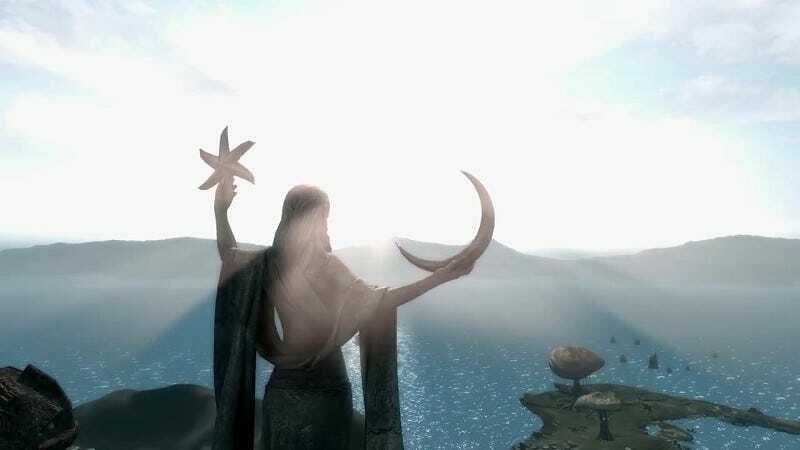 Skywind, part of the Elder Scrolls Renewal project, aims to recreate Morrowind in Skyrim’s engine. It has been in development since 2012 and probably won’t be ready for a while. To help cope with that fact, I look at the team’s progress videos as mere instances of 3D Morrowind fan art. So let’s look at some fan art! You can catch up with all the videos the Skywind team’s released here. You can also volunteer to help the project here, if you feel up for it.